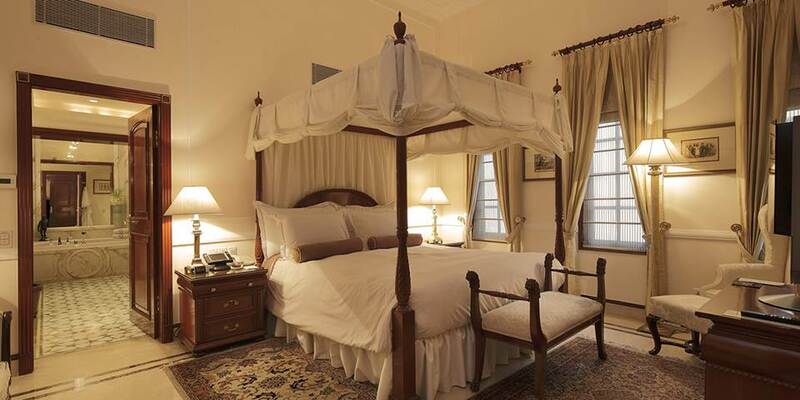 New Delhi's landmark hotel is located on Janpath, The restored 1930's Victorian - style building is a perfect confluence of old-world charm and modern day conveniences. 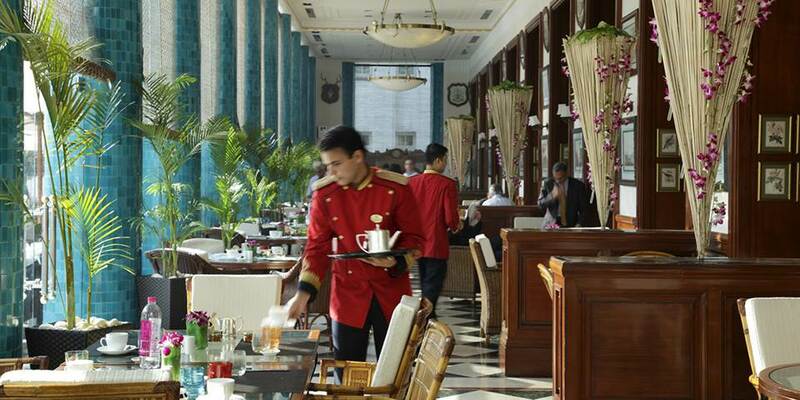 The Imperial is just steps away from the renowned Connaught Place. Museums, theatres, monuments, parks and cultural centres are also close by. 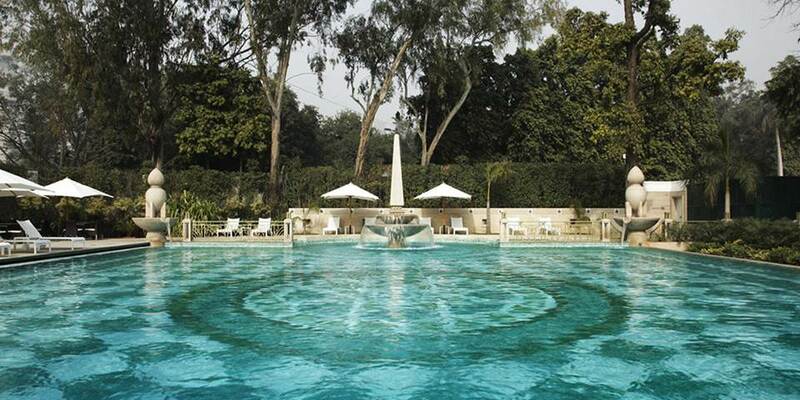 The Imperial is the perfect base from which to discover Delhi, but once back in the calm of its surroundings there is much to enjoy. Wellness symbolizes a healthy body and a relaxed mind. The Swimming Pool, dotted by the Royal Palms and nestled amongst the shaded grounds offers a tranquil and refreshing experience. A well-equipped Pool Bar offers light and refreshing snacks and drinks. The all-new Health & Racquet Club is located adjacent to the new Imperial Spa*.Complimentary yoga classes are also available. Spread over an area of 16000 sq. 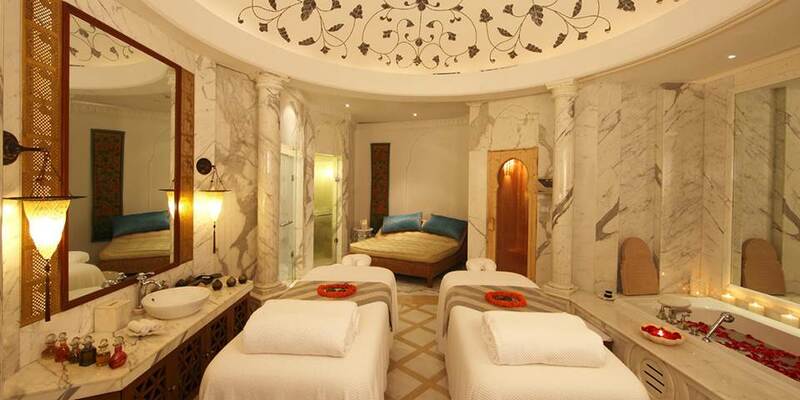 feet, the interiors of the new spa highlight the influences of the Moghul era in its architecture. Indulge in soulful body massages like Thai, Swedish, Shiatsu, Balinese and other signature massages such as Imperial Synergy and Imperial Depth to body scrubs and foot reflexology for an incredible experience. The dining experience is second to none with no fewer than 10 restaurants and bars. The most famous of these is The Spice Route which has been named as one of the top ten restaurants in the world by Conde Nast Traveller. 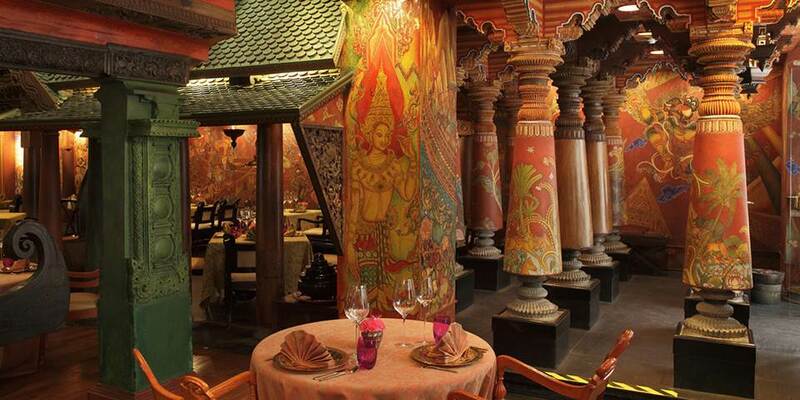 In its museum like interiors, the restaurant invites you to an armchair journey to the wonders of South-East Asian cuisine through the historic "Spice Route". The hotel has a total of 235 guest rooms including 43 suites, each with a distinct interior overlooking the lush, verdant gardens. 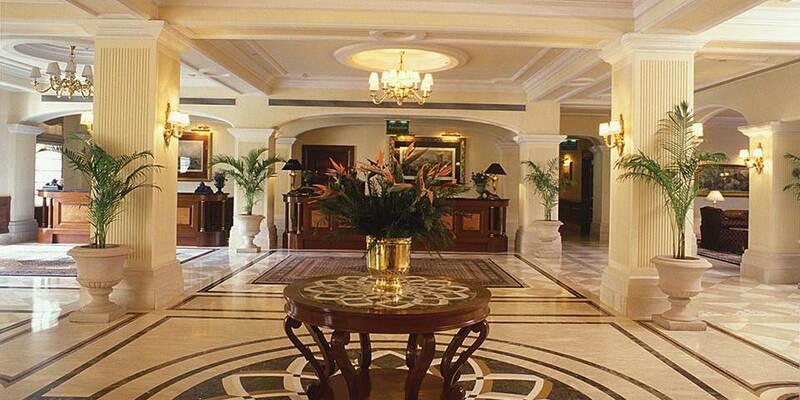 All rooms offer total privacy and are decorated in various styles which reflect the history of the hotel. There are 190 Deco, Heritage and Imperial rooms, 17 Heritage Suites, 21 Deco Suites, 4 Luxury Suites and one Presidential Suite. 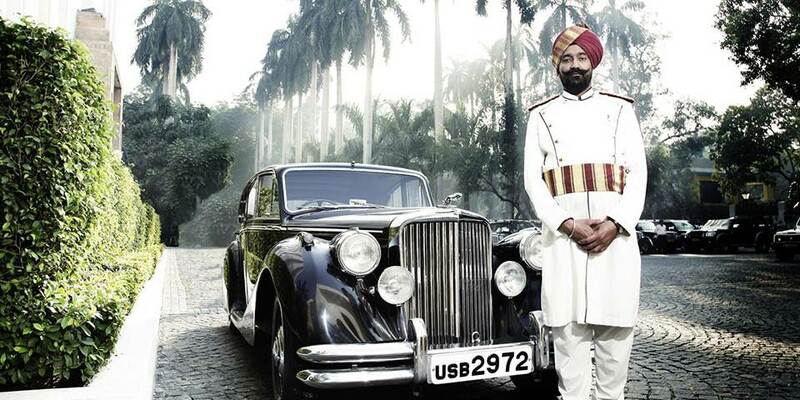 Four Luxury Suites - Lutyens' Suite, Hodges' Suite, Emily Eden Suite and Viceroy Suite. 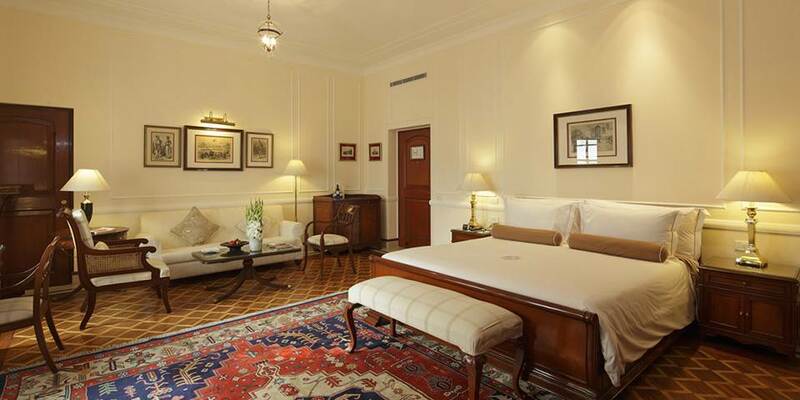 The Royal Imperial Suite is the Presidential suite of the Hotel with a large verandah and a total area of about 3000 sq.ft.